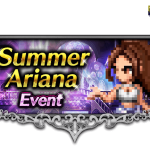 The event titled “Summer Ariana Event” is available to all players and unlocks a new pixel version of the celebrity Ariana Grande wearing white clothing. 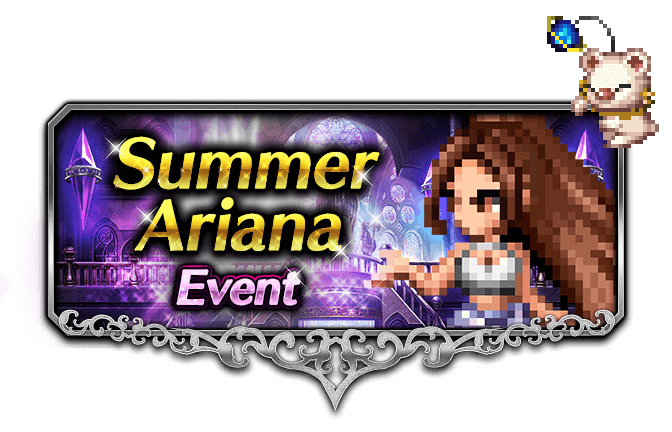 The character is named “Chic Ariana” and is the second sprite inspired by the western singer. 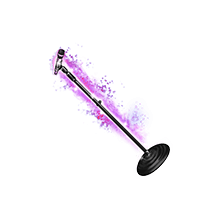 In order to unlock the new character for your party, players must complete the “Musical Showdown” event. 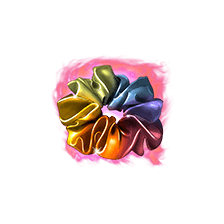 In addition to the new character, players will also battle against a new boss, Bard Spirit, which will unlock special rewards and event gear. 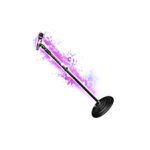 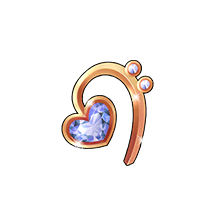 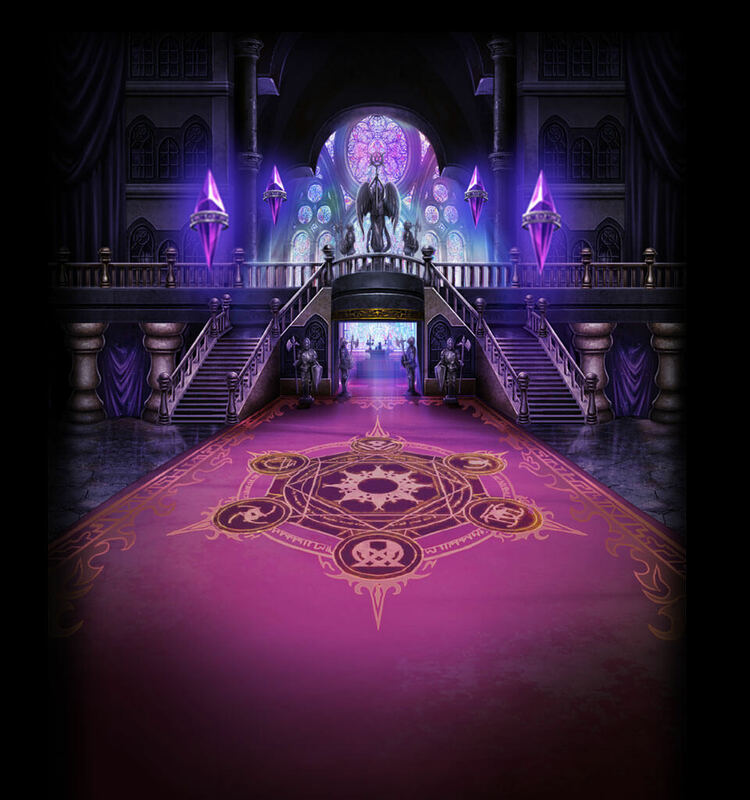 The Chic Ariana equipment, “Fashionable Dancewear,” “Microphone Stand” and “Magical Scrunchie”, will also be available to equip in battle. 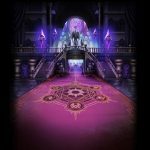 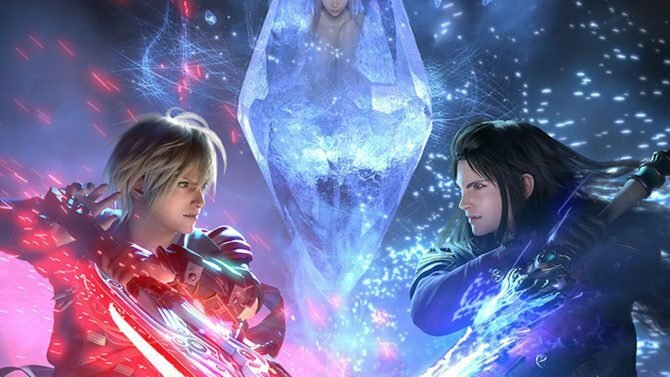 Also, during New York Comic Con, Square Enix will host a Final Fantasy: Brave Exvius fan event with Producer Kei Hirono and Global Version Producer Hiroki Fujimoto to celebrate the one-year anniversary of the game in west. 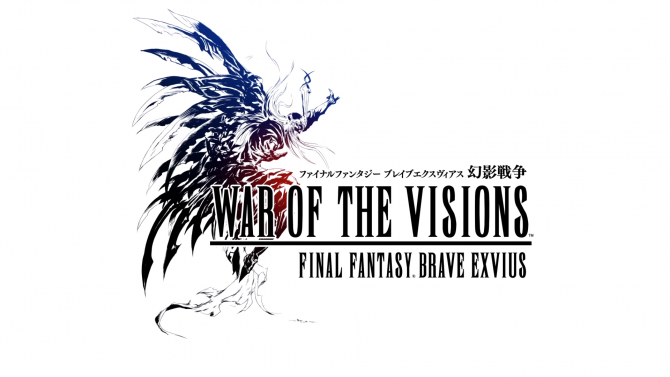 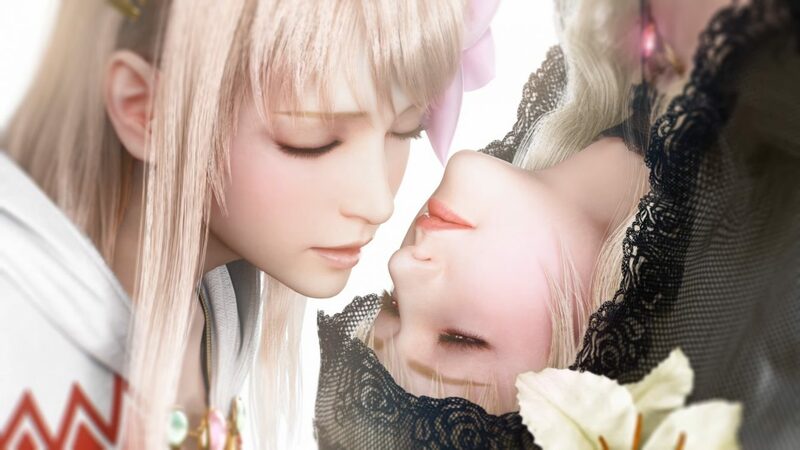 Currently, Final Fantasy Brave Exvius has another event going on with NieR: Automata, which allows players to play as characters from the action RPG.